What a stunning boy hi is. 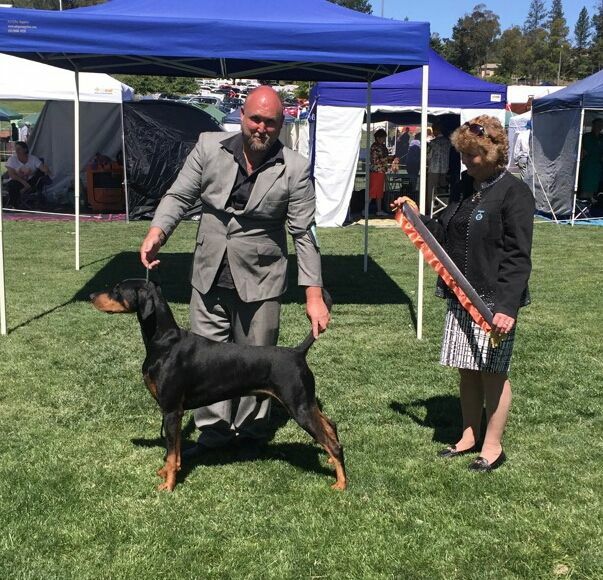 Class in show, Multi class in group, best of breed and dog Ch winner. Obtaining his Australian champion title with ease after several months out of the ring, due to injuries suffered in a car crash which myself are both him and sister are lucky to be alive. He is maturing into a lovely young man. Living inside with our other boy Jasper and all the girls. 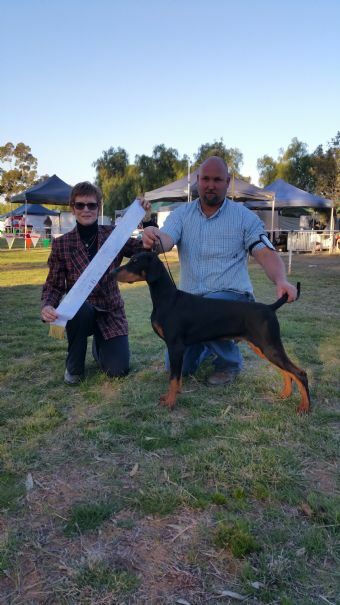 Cuba passed the WAE first time at just 18 months of age under breed specialist judge Mrs Maria Wheeler. 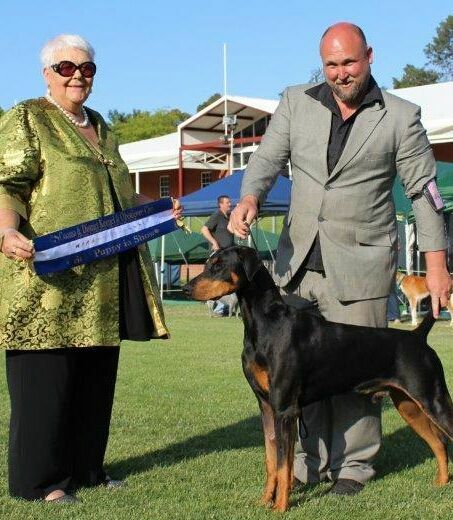 Thank you to all tge judges that were apart of his title and success in the show ring.